Hit the pharmacy to find a med that treats your specific aches and pains. 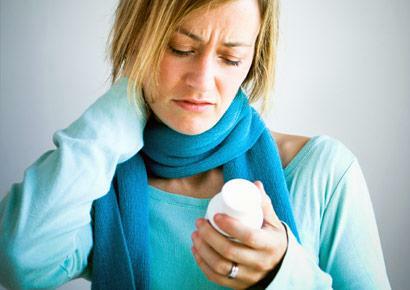 A pain reliever like aspirin, acetaminophen, or ibuprofen can provide relief from fever and body aches, says Czaja. For a cough, look for a product that contains dextromethorphan, a suppressant that can temporarily stop cough symptoms. 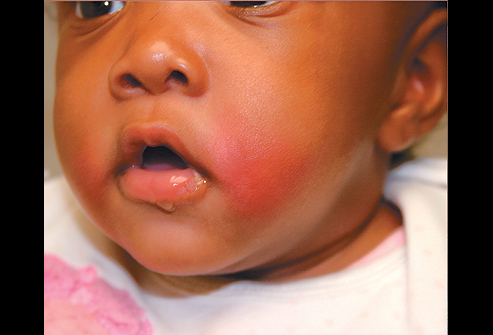 For congestion, look for guaifenesin, an expectorant that can help dislodge mucus. Pseudoephedrine is a very effective decongestant (it helps unplug stuffy noses by constricting blood vessels).